The 1-6200-012 RS-232/analog 16-bit signal conditioner can be used with any Fredericks single axis electrolytic tilt sensor. 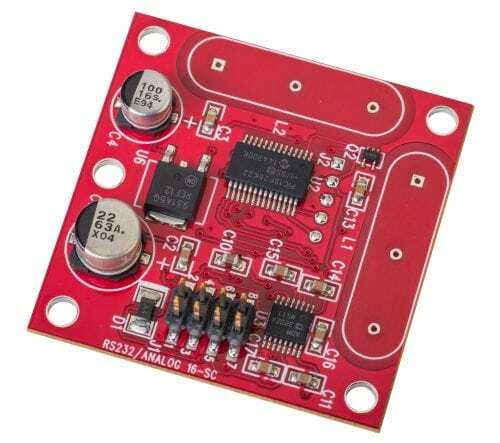 This signal conditioner can be connected to 1 or 2 single axis tilt sensors to provide dual axis position measurement over the sensors’ range. 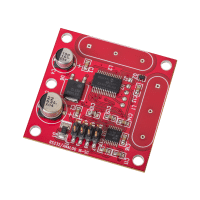 Fredericks 0703-1602-99 mid-range and 0703-0711-99 narrow range sensors can be mounted directly to the PCB for a complete inclinometer solution. The 16-bit ADC input and 16-bit DAC output resolution allow this signal conditioner to provide exceptional accuracy in a variety of applications.